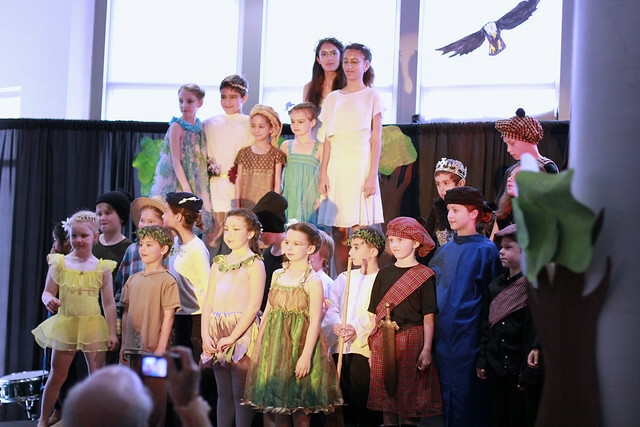 Benjamin's school had their very first drama performances ever this past weekend. A friend of the music teacher came all the way from London to do a two week Shakespeare intensive with all of the elementary children (1st grade through 7th grade). 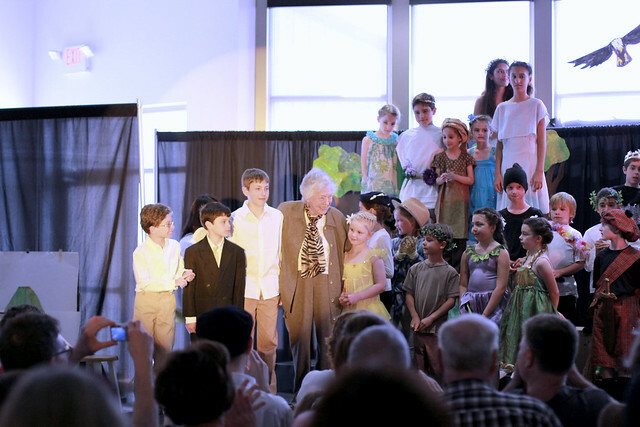 80 children rehearsed and performed roles in two showings of both Macbeth and Midsummer Night's Dream. 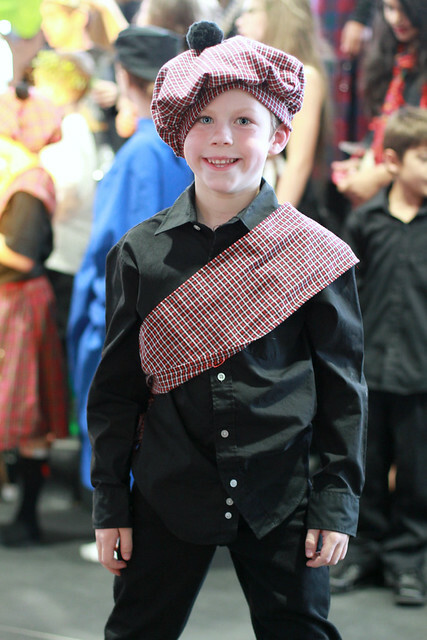 Benjamin chose a non-speaking part for his first school play and he was cast as Donalbain, a son of King Duncan. I worked as the assistant director on the shows and spent many hours at the school working with Miss Greenslade, the director. It was so much fun and so rewarding to see the children do so well at the performances on Saturday.